A true pioneer in the cruising world, the Oceanis is a revolutionary concept that was created by Beneteau three decades ago. Launched to celebrate the 30th anniversary of the range, the Oceanis 51.1 is the first boat in the 7th generation. Boasting taut lines, a new stepped hull, and a chic deck plan, she is set to make her Asian debut at the Singapore Yacht Show 2018. The highlights of the Oceanis 51.1 include innovative architecture, over 700 available combinations for customization, and a performance version for sailors seeking an exceptional performance. The architecture creates a generous amount of interior space, allowing for exciting new layouts on a boat this size. Meanwhile, the forepeak cabin can be customized into a restroom for the crew, something that is rarely seen in other 51-foot cruisers on the market. Since her world premiere at Cannes, the Oceanis 51.1 has received a warm welcome across the world. In the Asia Pacific region alone, 6 models have been sold and the number is growing. After the Singapore Yacht Show, she will also make her Australian debut at Sydney International Boat Show 2018 in August. 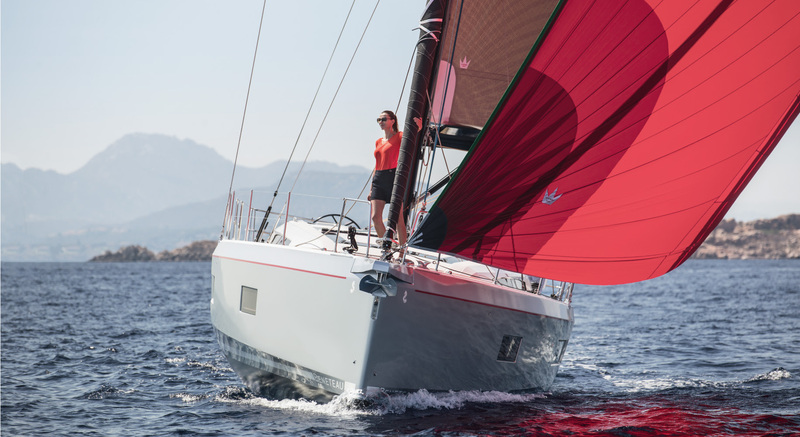 In China, Beneteau has been collaborating with the China Cup International Regatta to launch a specific Oceanis 51.1 China Cup Limited Edition for the Chinese market. 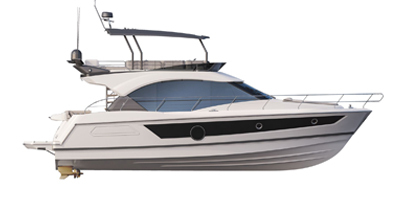 It is designed for owners who enjoy coastal cruising as well as long-distance sailing.